Qi Baishi smashed auction records in 2017 when his painting sold for £105 million, making him the first Chinese artist to enter the $100 million club. Now, another of his works is going under the hammer. 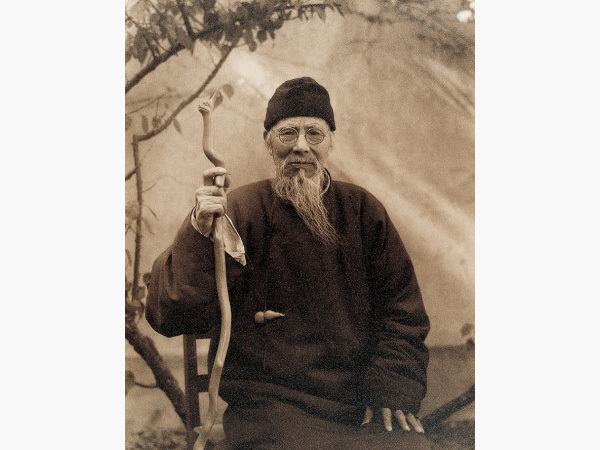 Qi Baishi (1863-1957) was an influential Chinese painter born into a peasant family. 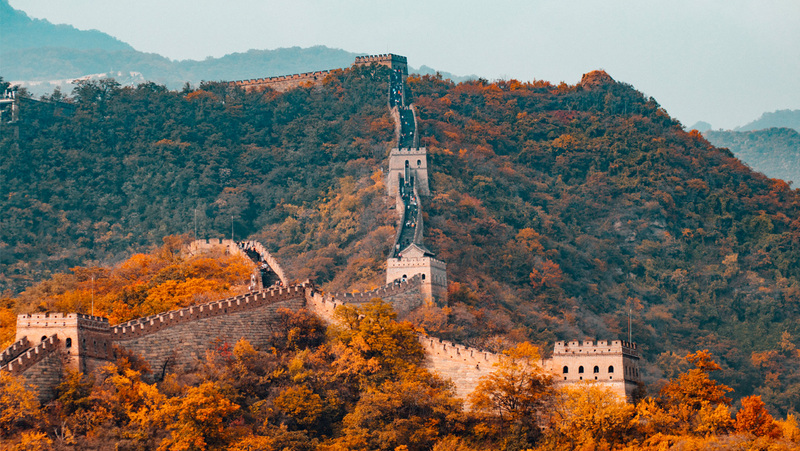 While he initially trained as a carpenter, he later taught himself to paint using a painting guide from the Qing Dynasty era, The Manual of the Mustard Seed Garden or Jieziyuan Huapu. He is a particularly prominent artist as he is credited for modernising the gongbi style of classical Chinese painting, which is a unique form of realism that uses fine brushstrokes and fastidious detail. He was introduced to xeiyi, a method of painting which utilises a more freestyle approach, by the Chinese painter Wu Changshuo, at which point Qi began incorporating livelier brushstrokes and a more playful style into his works. This amalgamation of classical gongbi with xeiyi is how Qi began to revolutionise the gongbi style and tone of painting – and this accreditation is how the artist came to be considered one of the best and top selling artists today, both in China and throughout the world. In 2017, his 1925 ink-brush panels Twelve Landscape Screens set a new record as the highest-selling Chinese painting ever sold at auction when the hammer went down at £105 million. This sale also made Qi the first Chinese artist to ever break the $100 million mark; at the time, only 15 other w10orks had ever publicly sold at this threshold. 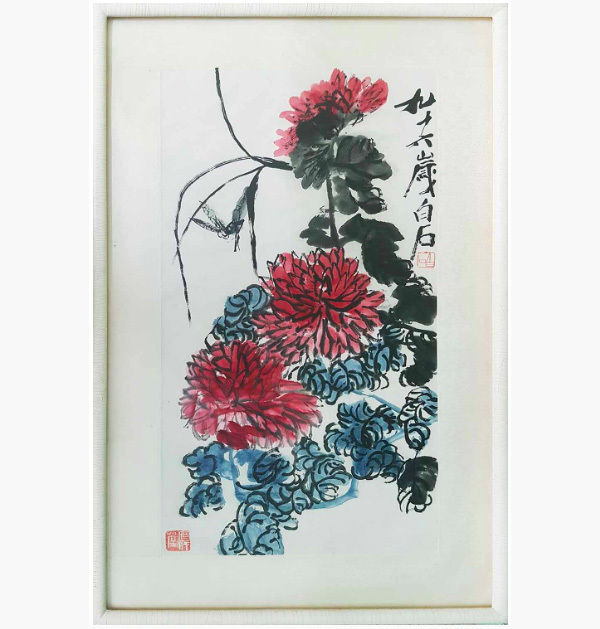 On Sunday 14 April, a Qi Baishi painting in ink and colour on paper is going under the hammer at Lots Road Auctions in Chelsea. Qi completed the artwork later in life, which explains its looser, stylistic tone: it depicts Qi’s modernist style of gongbi. The work features a dragonfly amongst pink chrysanthemums and foliage. It measures 69.8 x 35.5 cm and comes framed and glazed in an eggshell lacquer frame. The work previously sold at Christie’s in 1999, where it went for nearly three times its lower estimate. Though signed ‘at the age of 96 by Baishi’, Qi was 94 when he died, which suggests the artist wasn’t fully aware of his age, or signed ‘at the age of 96’ as a kind of joke. The painting also has two seals of the artists Bai Shi and Ji Ping Tang. 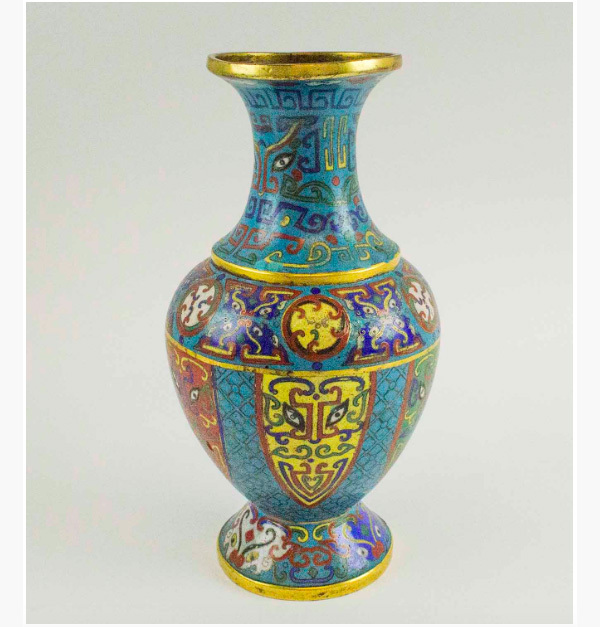 Numerous other Chinese items are also going under the hammer in Lots Road’s sale, including vases and plates and other porcelain goods, figurines, stands, screens and furniture, bronzes, trunks, hat boxes, rugs, and more.